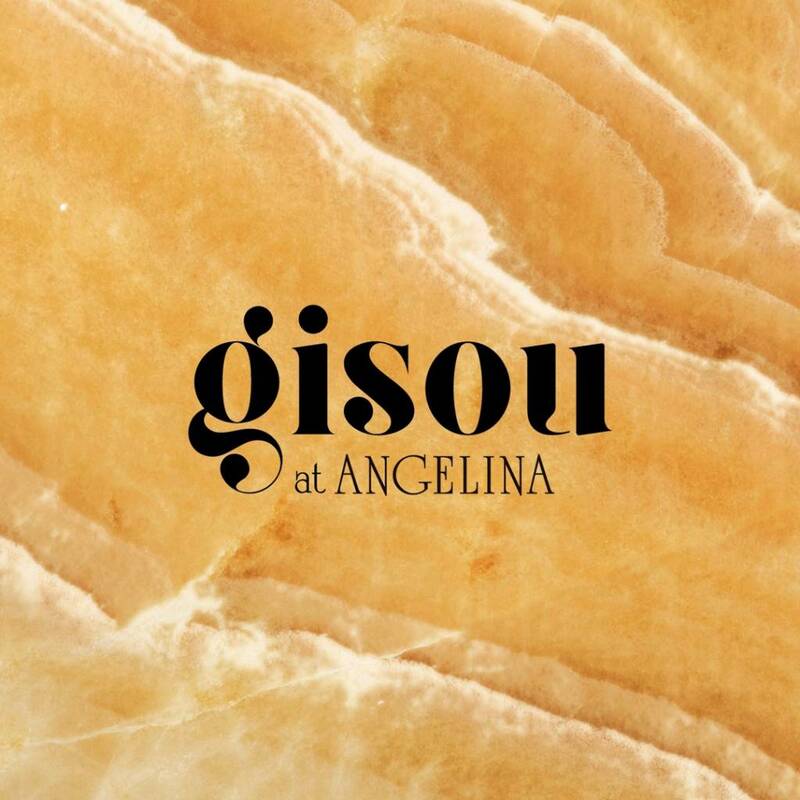 Gisou at Angelina represents an exclusive collaboration celebrating the craftsmanship inherent in both beekeeping and pâtisserie. As Gisou and Angelina join forces for this exclusive event, the haircare line and pâtissier aim to bring more awareness to the importance of bees and the increasing scarcity of honey by presenting an unforgettable taste experience. We hope to see you at our Gisou at Angelina pop-up boutique. Gisou and Angelina products will both be available for purchase.